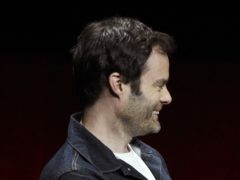 Bill Hader’s dark comedy series Barry has been renewed for a third season, HBO has announced. 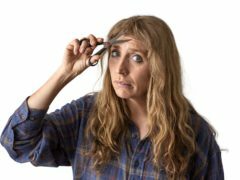 Daisy Haggard has said her new series Back To Life grew out of her interest in the way women are judged for their crimes more harshly than men. 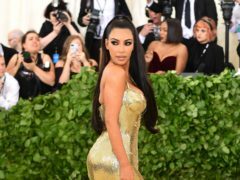 Kim Kardashian West has revealed she is studying to become a criminal justice lawyer and is planning to take her exams in 2022. Dame Darcey Bussell has been described by her Strictly Come Dancing co-star Shirley Ballas as an “incredible friend” after announcing her departure from the show. Who could replace Darcey Bussell as the new Strictly judge? 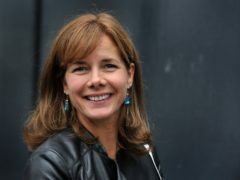 Dame Darcey Bussell has announced she is stepping down from Strictly Come Dancing, leaving a vacant seat on the judging panel. 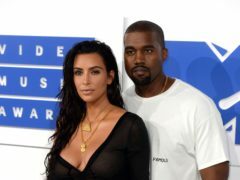 Kim Kardashian West has admitted that Kanye’s political views gave her anxiety and caused problems in their relationship. Dame Darcey Bussell is stepping down as a judge on Strictly Come Dancing after seven years on the panel. 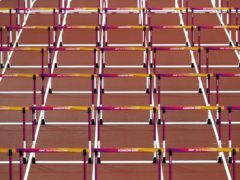 An athletics charity working to give young people a path away from knife crime will be the focus of a new series to be broadcast on ITV. 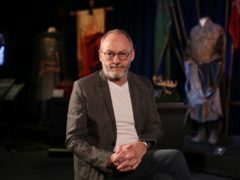 A Belfast actor has paid tribute to a US TV giant for bringing its biggest show to the region. 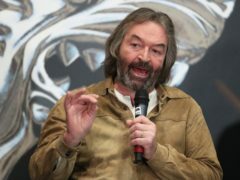 One of the leading actors from Game Of Thrones has described the ending of the show as “bittersweet”.